The Y.A. 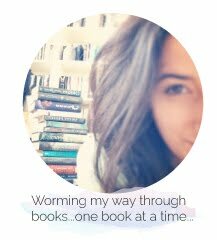 Bookworm Blogger: My Favourite Book Apps! Have you used any of the apps I mentioned? What is your favourite book app? Be sure to let me know in the comments below and stop by my channel to see what other bookish goodies I have uploaded! Keep Reading!